the Heron – a proud and majestic bird. As a rule, it lives around ponds and has a calm temper. 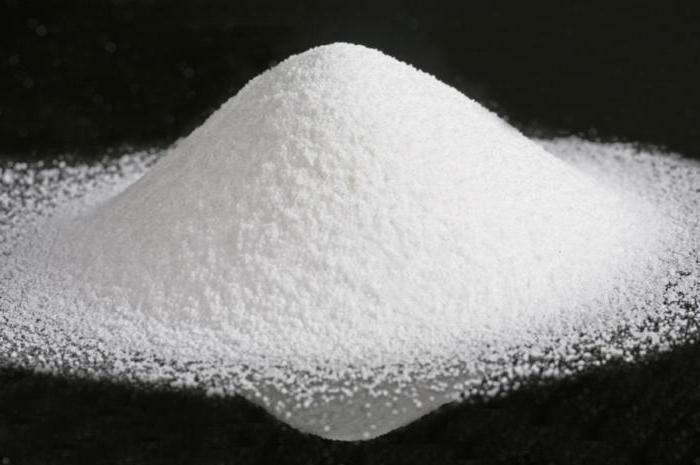 If there was a desire to portray this beautiful living creature, you should pay attention to this article. 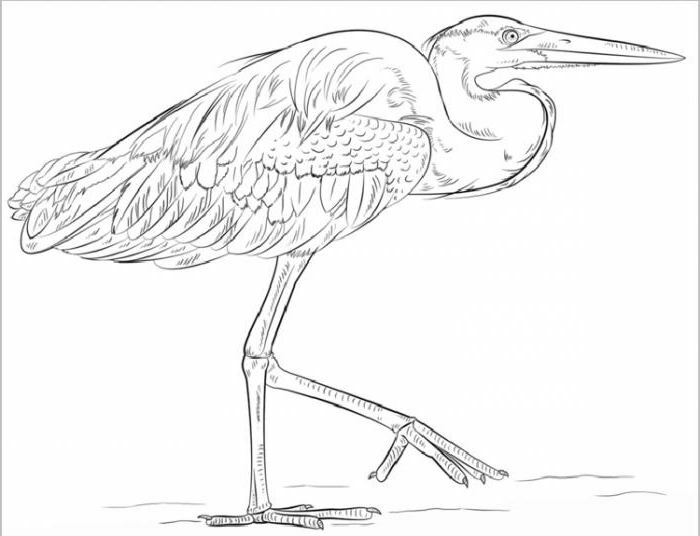 It will elaborate on the question of how to draw a Heron. Standing on one leg with folded wings. In flight to the FAS, with open wings. Standing in the slope to the water. 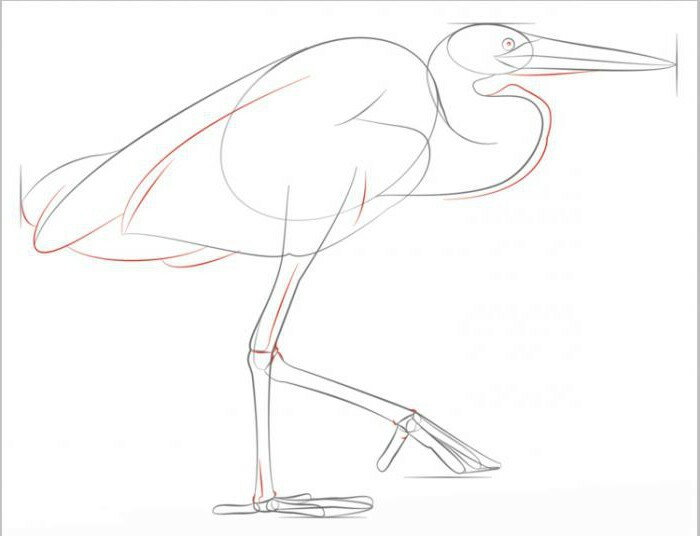 Deciding how to draw a Heron for the first time, it is better to stay on classic position-standing on one leg. Start a sketch with the layout of major proportions. It is noted the height of the birds, the width of her body, the position of the head and length of the beak. Then draw two oval-head and the body of a Heron. Head connects with the body curved neck. Outlines the broad wings and a sharp tail. And the wing and tail are rounded. there is a foot on which the animal stands – there is a clear knee bend backward. Planned a second, bent leg. Added the toes. 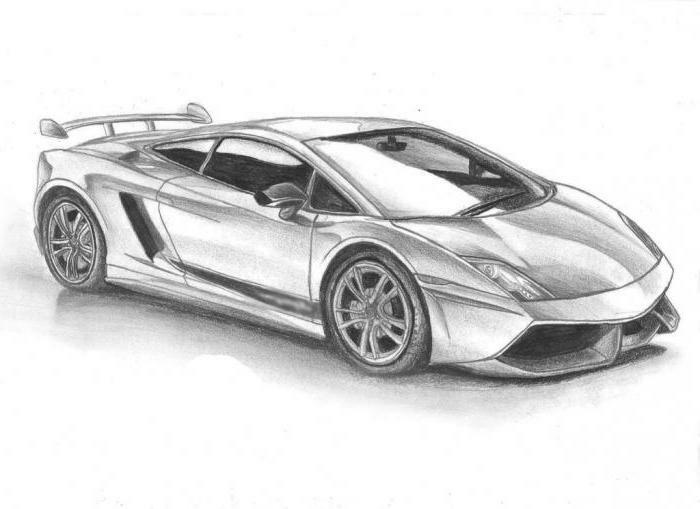 Pencil sketch is ready. Resulting outline must be supplemented with parts – to draw eyes, feathers, wrinkles, and folds on the legs, etc. Ready the Heron can do more volume with hatch. 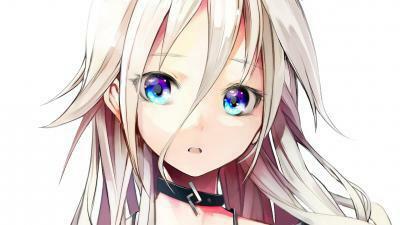 You can also draw a background, for example, the surface of the water, the shore, the reeds. In the paintings of the Heron is often depicted frogs and fish jumping out of the water. Actually picture may be painted of all that the artist considers relevant and necessary. 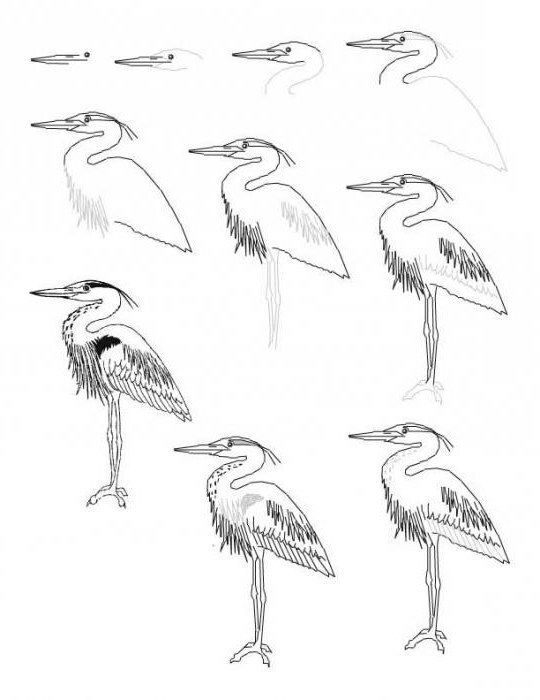 So, the question of how to draw a Heron, are fully considered. The finished work can be nice to take the form of a card or picture. It can give to your friend or to make a stylish decoration.